Conservatories can be used for more things than one. They are an amazing way to incorporate more space into your home while simultaneously adding more value to your home. 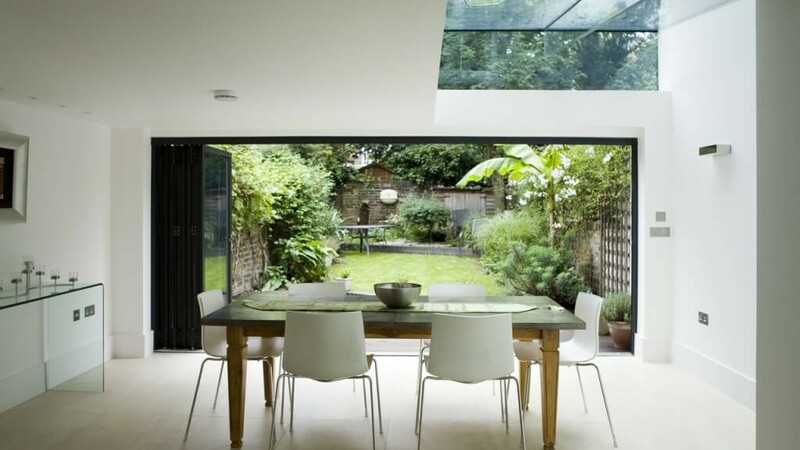 They can be used for various things including Dining rooms, greenhouses and even a gym. If you want to know about more ‘Different uses for Conservatories’, read on! Conservatories were first made to become greenhouses, but as the years increased people started to use it for other things. You could go back to the start and use it to grow beautiful flowers, fruits or vegetables. They are great for this as their use of glass allows them to draw in some much needed natural light, allowing your plant to grow efficiently while protecting them from the climate, but because they are covered, it means you will have to work hard to water them regularly, but this is a small price to pay as the results are wonderful! Incorporating a gym in your conservatory is an excellent way to use some of the added extra space if you have the budget, it means you can exercise from the comfort of your home. Though the equipment may be expensive to purchase, it will certainly repay you more in the long run, this is because if you add the amount you pay monthly for a gym membership, it is much more costly than when you buy the equipment once and for all and do not have to worry about keeping up with those monthly payments. It also saves you from travelling to go to the gym, encouraging you to actually to exercise more. This is one of the more common uses for a conservatory. If your kitchen is not big enough to have a dining room or you just feel like adding a dining room in a separate place, a conservatory is a perfect place to do this. It gives you and your family a chance to gather around during meals, and it is big enough to fit a big family event, better than a cramped dining table in a kitchen.